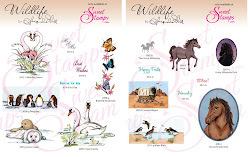 This week at Sweet Stamps we have our 116th challenge. 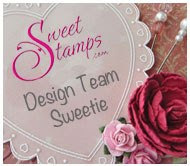 Design Team and others that have entered, have made! a chance to win a $20 shopping spree. 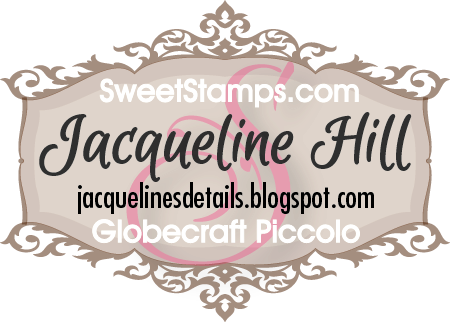 Check the Sweet Stamps blog for details. Then I sewed them to a piece of fringed fabric. 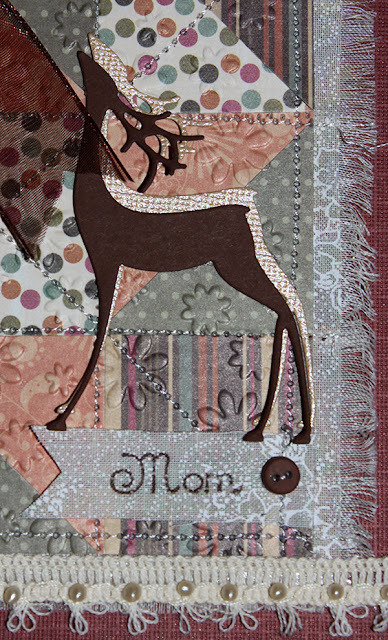 "Mom" tag stamped on fabric. Detail of stitching, liquid pearls & fabric fringe. Detail of hand made flowers. 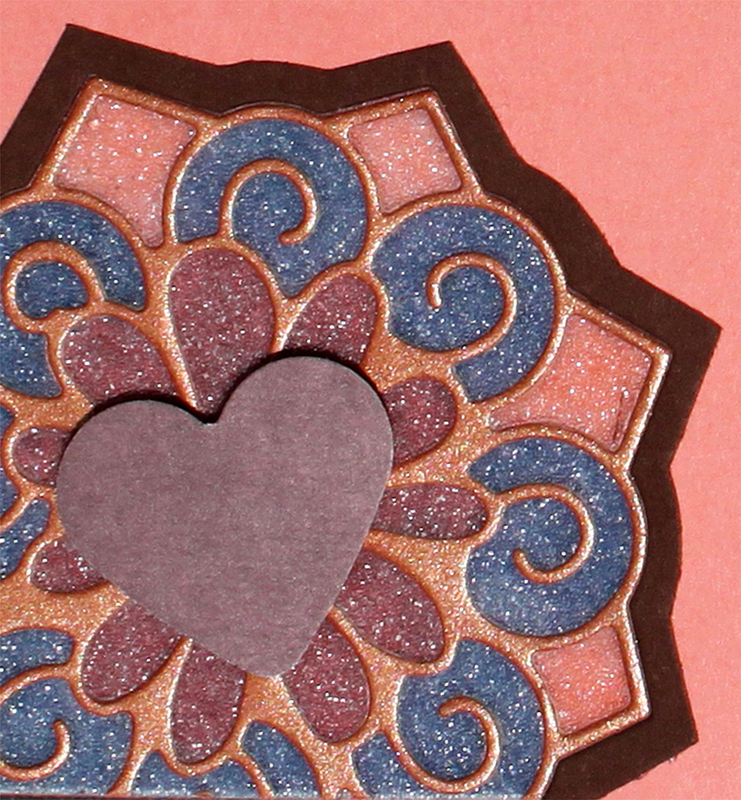 Detail of Medallion with sugar beads. Wow! This is 1 fantastic creation!!!! I love what you have done with the paper quilting onto fabric. What a fantastic Idea. This card is so great! I love the paper quilting. Wonderful card! I love the quilting and the fabric- what a cool idea! 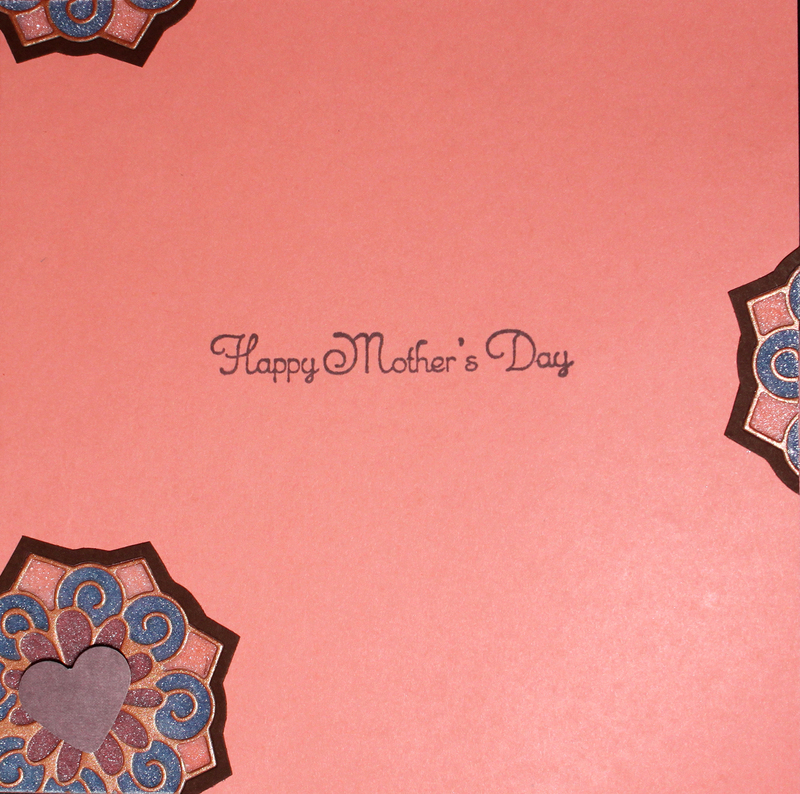 Love the textured die cut behind the dark one and LOVE the flowers! Your patchwork looks great and how nice that offset deer looks, great inside too! This is beautiful!!! I love the quilted look in the background! WOW!! I don't know where to start. This is one gorgeous card. 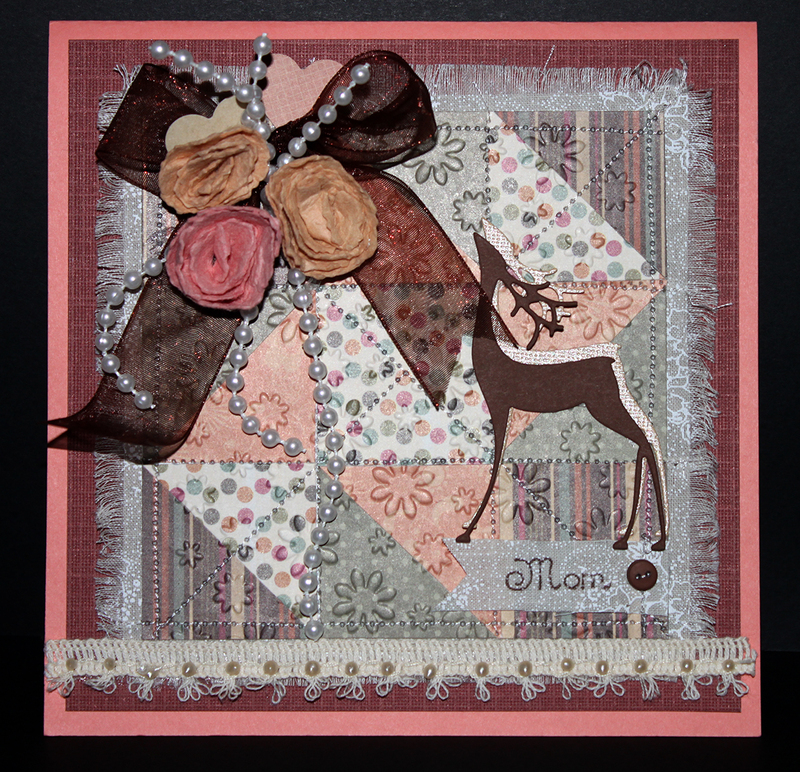 I love the quilting of the papers and the double layer of the Classy Deer die and those flowers with the pearls and ribbon are beautiful. Awesome on the inside too!! Wowzers! So much goodness going on here - I LOVE the colours and great way to use those new dies! WOW!! Love what you did with the dies! Amazing! Beautiful card!! Love all the sewn details!! Hi Jacquline, love your Mother's Day card, so much details. 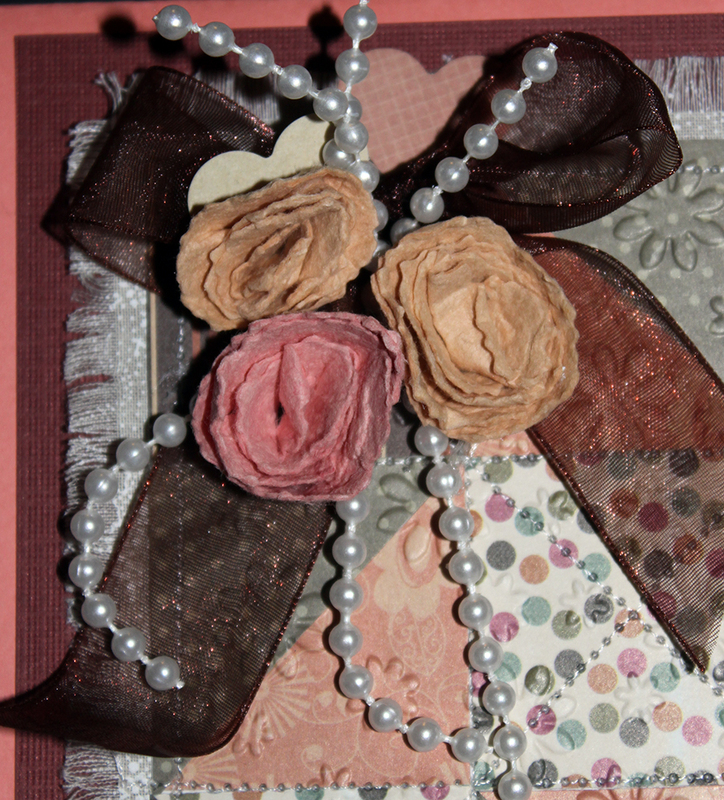 And those handmade flowers are gorgeous.